Ruby is a dynamic, object-oriented and reflective programming language. There are so many free and paid tutorials on the internet for learning Ruby. I researched all of those tutorials and collected the best free Ruby tutorials for beginners. You can start with these courses and after that you can go for advanced Ruby classes. Here are the 7 best free Ruby tutorials for beginners. Bucky Roberts is my favourite Youtube guy. He runs thenewboston.com and in this site, you can find great tutorials for almost any programming language. His Ruby tutorials includes 32 videos and you can complete this series in 2.5 hours. 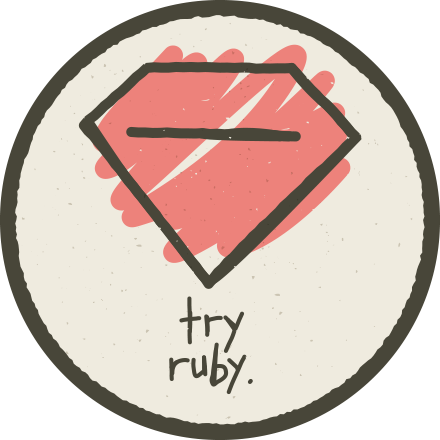 Try Ruby is the greatest Ruby tutorial i have ever seen. It comes with an enjoyable interactive editor and you can easily learn the basics of programming with Ruby. Click here to try ruby and when you complete it, you can continue with advanced Ruby courses (paid) in Codeschool.com. 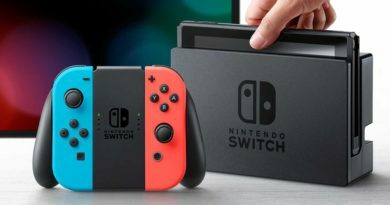 These tutorials published by Tyler J Church, who runs sites like manwithcode.com and rubygamedev.wordpress.com . You can complete these 21 video tutorials in almost 2 hours and by the end of this series, you should be able to effectively use Ruby. Great start for a beginner. 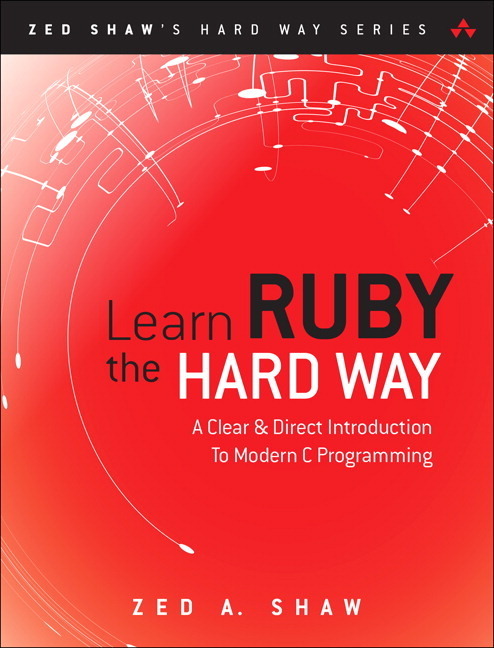 Learn Ruby – the Hard Way is a great book for learning Ruby as a beginner. You can also purchase digital downloads and paper versions of the book. Free HTML version of the book is available for everyone and you can view it by clicking here. These tutorials are 7 hours long and include 36 videos for beginner Ruby programmers. If you got no experience with Ruby and want to learn it step by step, this series is a great choice for you. Codecademy is a great website for beginner programmers. They got amazing interactive Ruby tutorials those last about 9 hours. More than 800.000 students have enrolled this course. You can go to their Ruby page by clicking here.